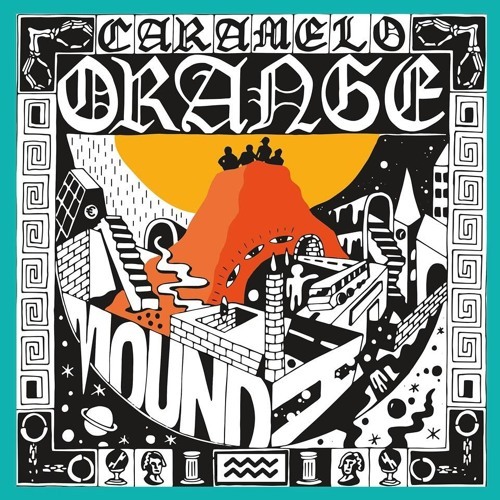 2nd EP ORANGE MOUND. s/o 2 everyone who put in work. love is love.